RVP Charters is the premier minibus, motor coach & charter bus rental company servicing New Rochelle, New York. Book your charter bus now by calling 1-718-779-1151. Your visit to New Rochelle could be either for professional or recreational purposes. Irrespective of the reason for your visit, access to dependable transport services is of utmost importance. Here, you are in no way necessitated to waste your precious time, researching on the popular transporters of New Rochelle. This is because; the leader (of the avenue of transport services), RVP Tours is just one phone call away from you! 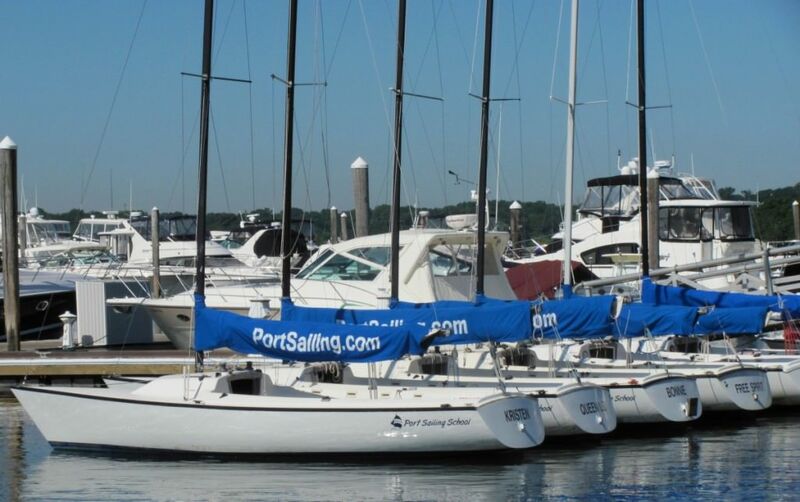 To have a satisfying sightseeing tour of New Rochelle, you have to visit the Glen Island Park, Hour to Exit and Port Sailing School, to name a few. Depend on RVP to cover all the landmarks of the place. After you hire a charter bus of RVP, for your stay at New Rochelle, your entire transportation needs will be taken care of. You do not even have to think in lines of public transportation! The topmost charter buses of the sector are the ones that are there in our fleet! With our buses, you can use all the latest facilities that compulsorily need to be present in modern-day buses. The RVPâ€™S fleet is comprised of buses of varying seating capacities, ranging from 20-seaters to 60-seaters. 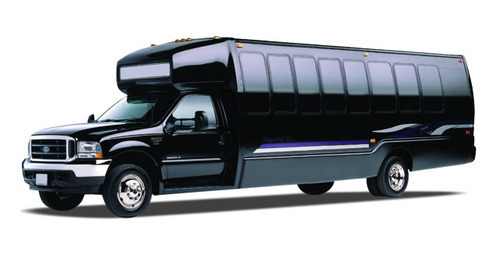 Thus, whether your group is small or big, you are sure to find the right vehicle with us. Now, phone our representatives, who are continuously there at your service and, can be contacted anytime of the day/night.